Ok, I’m back from my little Bali holiday. I have been back for a little while now but I have not had much of a chance to get out shooting. It has driven me crazy to say the least. Unfortunately I did bugger all shooting in Bali. 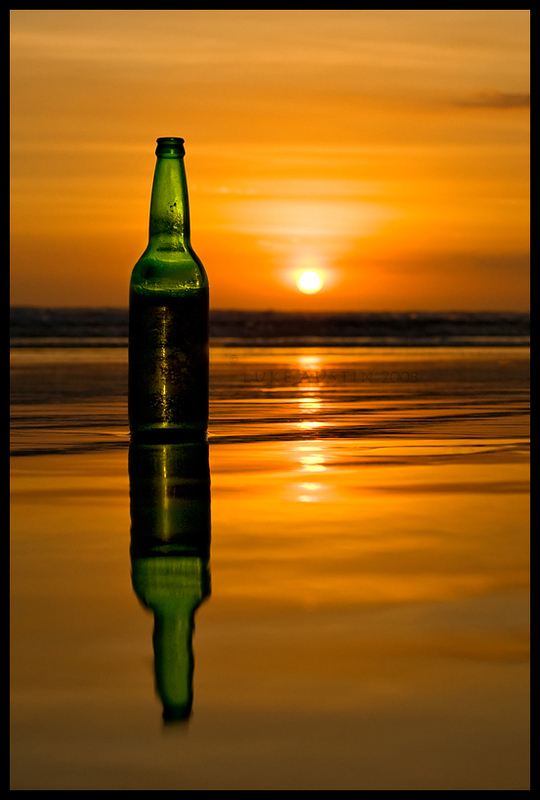 The days pretty much consisted of drinking bintang on the beach and not a lot else. 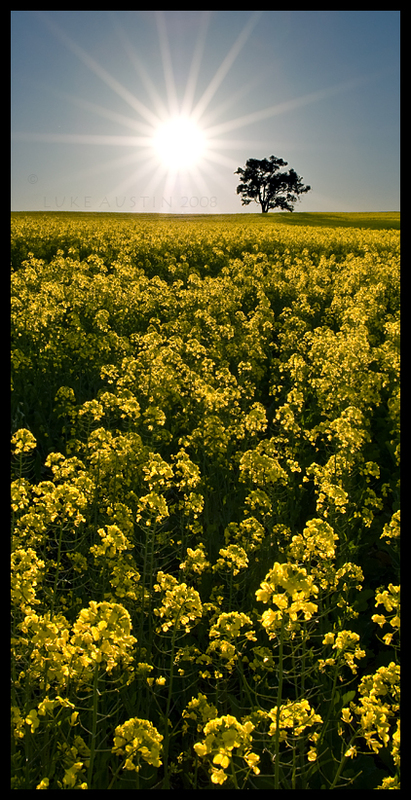 I did manage to get away for a little bit last weekend and shoot the canola fields around York. I still have to go through and stitch a few of the shots when I get the chance. Here is one I am pretty happy with. Shot in the afternoon just after I arrived in town. If anyone is keen to hook up for a shoot sometime let me know.